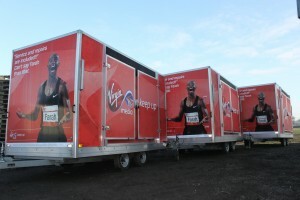 Stop Smoking campaign trailers now booking! 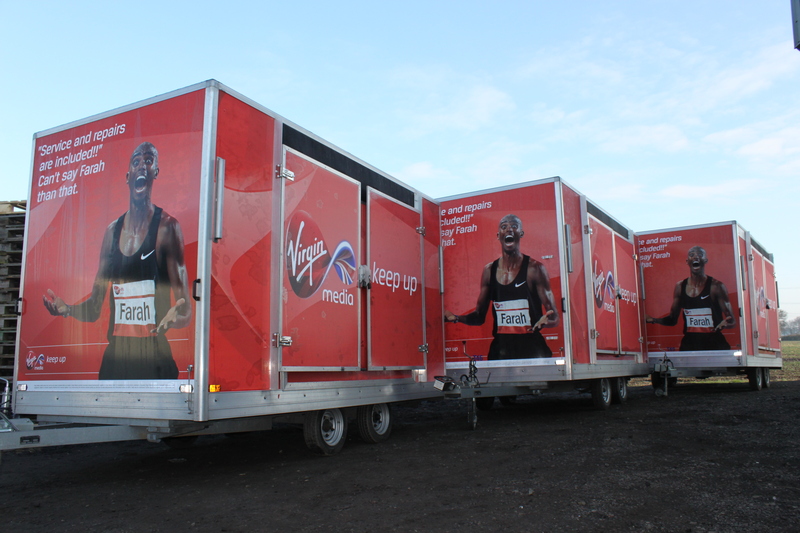 Give your Stop Smoking campaign a boost with an exhibition trailer from TCM. We work with public health teams across the country, putting them in high streets and high footfall areas so, if you are planning a Stop Smoking campaign in January, call TCM to find out how we can get your message across. Ring Lindsey on 01543 255452 for further information. 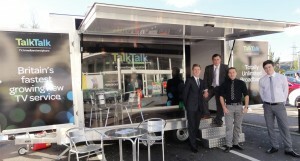 Talk Talk are taking their message on the road with a new high street trailer campaign with TCM Trailers. 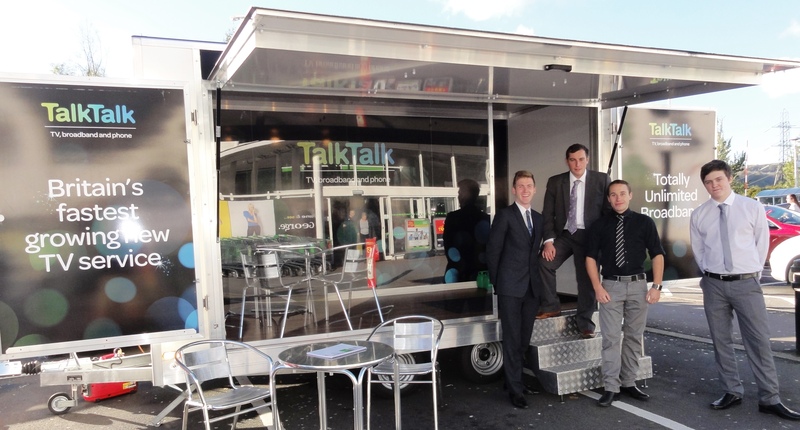 To find out more about high street trailers from TCM call Lindsey on 01543 255452.